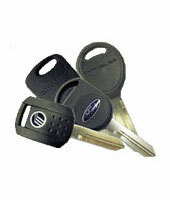 Counties Locksmiths supply, repair, copy and cut car keys, with no need for you to go to the manufacturer or dealer. 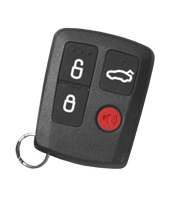 Automotive transponder keys for many types of vehicles, with no need for you to go to the manufacturer or dealer. 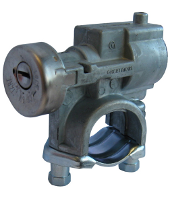 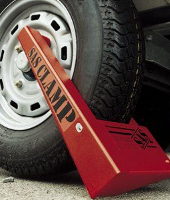 Secure your trailer, boat, jetski, caravan, ute or vehicle with an SAS Wheel-Clamp. 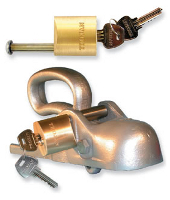 Secure your trailer, boat or jetski with our Trailer Security products. 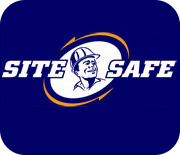 Outside these hours we operate a 24 hour, mobile door to door, town and country service. 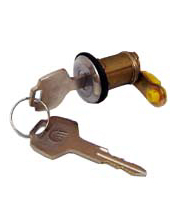 Freephone 0800 562 572Locksmiths Available: 24 hours, 7 Days.